This is a newly redesigned web site for those related to John and Suzie Nevala Schulte to use as a virtual family history book. The intent of this site is to have a common, secure site to share family information, photos, and stories that many of us may not have heard. 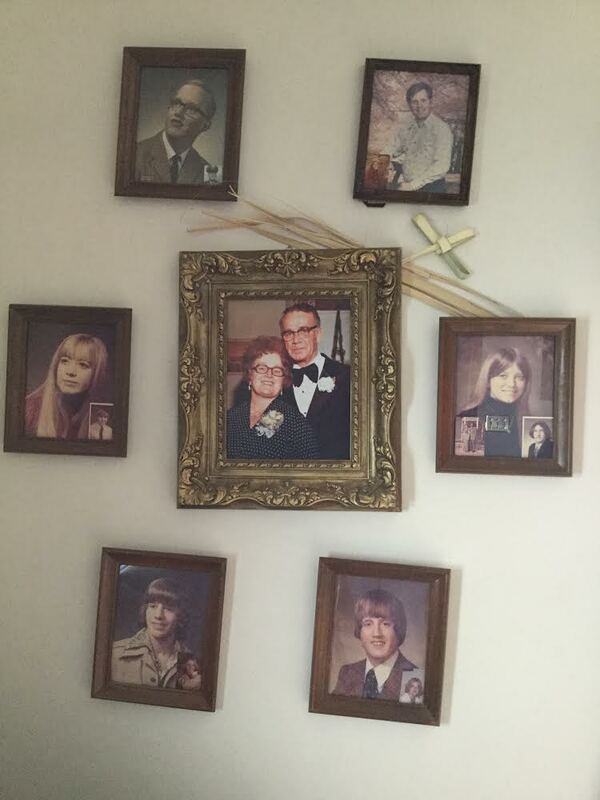 A Virtual Family History Book that is continually updated, from all branches of our family. To gain access to this site, please register and once confirmed, you will have access to view our site. All new users are given submitter level access, which shows what we currently know about "Our Branches" of our family members. As you'll notice our current generations are in need of an update. This is one of the main reason for this site. Our families are stretched over the miles and keeping in contact with everyone is not always easy. This is where we need your help! If you see information that is not correct or updates need to be made, simply click "Suggest" and send me your updates. You can directly update your family information if you'd like. Please use the contact section and I will send you information on how to do that. We do have a very nice photo section, which is easier viewed by Album. We have may wonderful photos but would very much appreciate sharing photos you may have. Mobile access is available, but please allow cookies in order for your log in to work correctly. This will be the place for the new Family Group Worksheet link. This page will create a screen shot of everything we know about an individuals family group. From there you can easily update any missing or correct any mistakes. Died of cancer on October 12, 1938 at Sacred Heart Sanitarium, 1545 S Layton Blvd, Milwaukee, Wisconsin. Burial was at Mt. Olivet Cemetery, Milwaukee, WI. 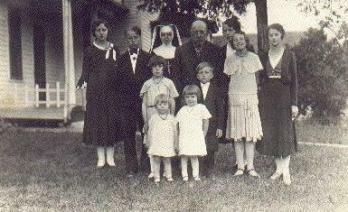 The first four children in the Joseph Henry and Bertha (nee Kirchoff) Schulte family of Frankfort, SD. From left to right are: Herbert, Agnes, Oscar and Margaret.